They grow almost anywhere in North America, yet most people are surprised to find cacti are native outside of the southwestern states. Prickly Pear’s (Opuntia spp.) thick and spiked leaves add textural variety to any landscape, and if you find the plant with flowers or fruit, your rewards are greater still. ryanjcus | September 13, 2010 | This is a preview from my recent trip to central Texas. The Opuntia genus grows as far north as Canada, but it especially thrives in the American Southwest. 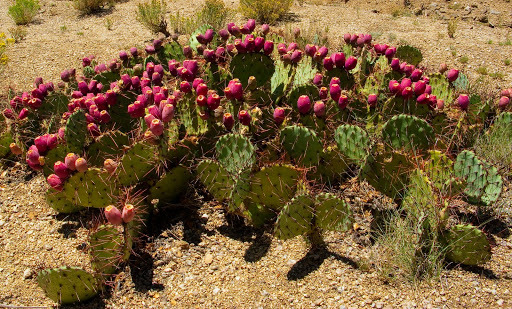 richardmooreoutdoors | June 23, 2010 | If you are interested in a healthy food that grows in abundance in the Valley, then you need look no farther than the Prickly Pear Cactus. 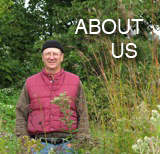 Richard Moore introduces us to a man who is an expert at harvesting the spiny and delectable cactus.